Built and grown based on the values of fairtrade, MA’s Kitchen, one of the country’s most trusted food processor highlighted the importance of continuously supporting and integrating fairtrade practices to create better livelihoods in recognition of World Fair Trade Day. Annually celebrated around the world on the second Saturday of May, World Fair Trade Day commemorates fairtrade as a tangible contribution to sustainable development, especially the economic empowerment of small producers through decent working conditions, responsible production practices and better livelihoods. For over three decades MA’s Kitchen has been consciously promoting development opportunities for farming communities, improving market access and paying fair prices. As the proud recipient of the Fairtrade Labelling Organisation’s Fairtrade Certification, MA’s Kitchen is certified for processing fairtrade materials and manufactures fairtrade certified coconut milk, curry pastes and other food ingredientsfor consumers around the globe. Not only does the endorsement ensure the company follows rigid certification requirements but guarantees not only that the farmers receivea minimum price above costs to ensure sustainable production, but an additional fairtrade premium is also pledged to the farmer organisations for development activities. During the past year, MA’s Kitchen had facilitated overRs. 2 million in fair trade premiums to their supplier farmer organisation showcasing the company’s commitment to fair prices and a sustainable working environment. 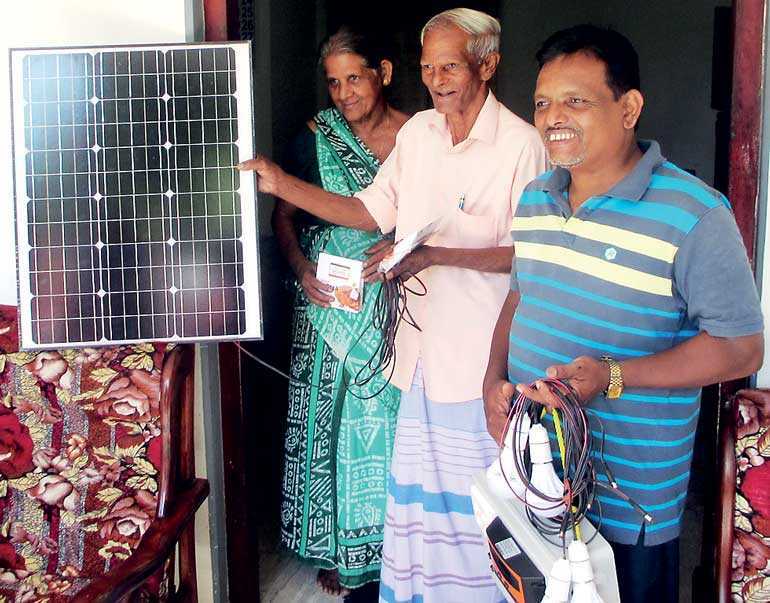 As they have guided the formation of the Sustainable Agri Farm Enterprise Network (SAFENET), a network ofover 100 farmers in the south and central parts of Sri Lanka who are also fairtrade certified and with the company’s assistance carry our fairtrade practices. The MA’s Foods factory in Dambulla produces the company’s wide range of spices,processed foods and seasonings and a facility in Minuwangoda specialises in processing of coconut milk. The company also has an organic certified estate and animal husbandry farm trailing sustainable meat production practices in Matale and a recent start-upprocessing project working with local farmers in the northern districts based in Kilinochchi promoting integrated organic agriculture. With an aim is to improve food security and reduce vulnerability of farmers, MA’s Kitchen supports the development of thriving farming communities in these surrounding areas with over 200 registeredin their new northern project who will soon join SAFENET. Helping the farmers become more economically stable and reliable suppliers, MA’s Foods also provides training to the farmers on improving productivity and crop quality. MA’s Foods has also been successful in mobilising their customerstowards the ethos of fairtrade. 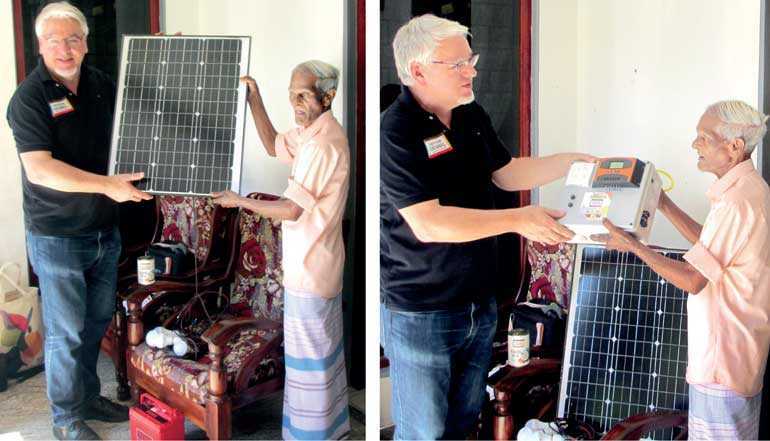 One of the company’s longest-standing customer recently donated solar panels to some of its supplier spice farmers in the Matale District. These solar panels ensure the farmers receive continuous electricity supply reducing their daily costs and reliance on fossil fuels and also providing a safer light source in some hard to reach areas that the farmers work in. Interestingly the solar panels were donated using proceeds of sales of curry paste which include spices grown by these spice famers. Made by MA’s Kitchen, the curry pastes were launched in Netherlands in 2016 under the customer’s own brand. Subsequently, the export company also gained support for this project from several supermarkets who also stock their products.